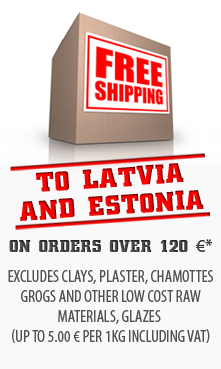 Czech glazes - 30% DISCOUNT FOR ALL G, GM, GMU and GU GLAZES! © 2009 - 2017 UAB “Suvena”. All rights reserved.